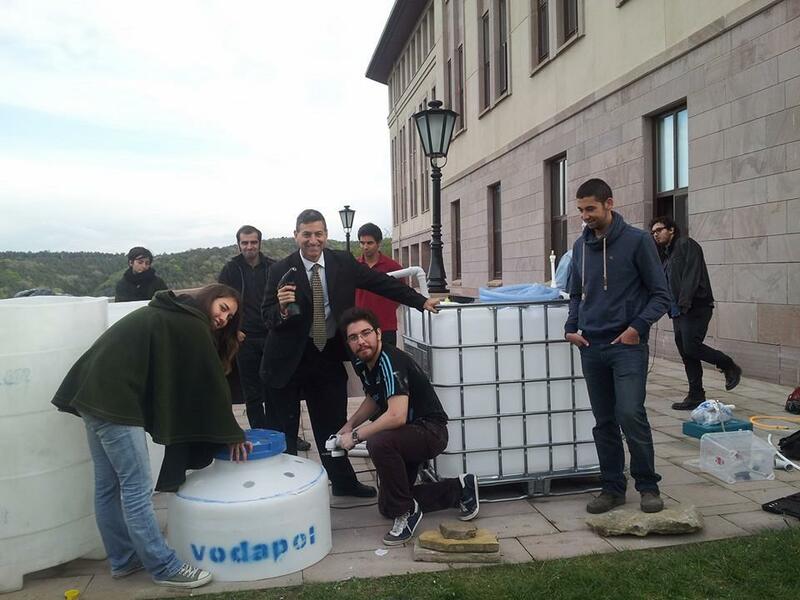 Our second small scale biogas build in Turkey following the one I did the previous year at the same time with Yaşat Hacıbaloğlu -- the network of biogas investigating youth grows ever stronger and brighter -- things have been stalled here in the DIY realm because youtube is banned by the government so it isn't easy to access open source video instruction, but there is no substitute for face-to-face workshops anyway, so I am privileged to have been able to share a solution with the students of Koc University's Environmental Engineering Club this afternoon/evening. 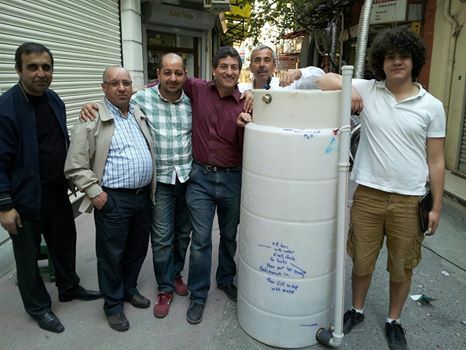 On April 27, 2013, at the end of my presentation tour for Earth Week, an enthusiastic student who had attended one of my talks, Yaşat Hacıbaloğlu, asked if he could learn how to build a home biodigester. Since I had a "day off" where Bosch/National Geographic/Fox was going to treat me to a day of sightseeing I decide instead to ask the driver if he could take me and Yasat into the local market to buy supplies and build a Solar CITIES style ARTI biogas system. After the midnight build of a Solar CITIES modified ARTI biodigester in Erbil, Kurdistan tonight, during my last night in Iraq with new friends Maw'eid and Bryant and Dave (construction, security and IT professionals) , we said prayers in Arabic and English and each put some of my Iraqi grandfather's ashes in the tank so that his spirit may live on with the humblest yet most impactful of God's creation, the Archaea, helping guide their transformations toward the renewal of this proud and ancient civilization. Frank Finver and Victoria Reppert and a group of folks from the UN, including Chief Humanitarian Officer Karin Mayer, built this ARTI in the garden at the Embassy residences. 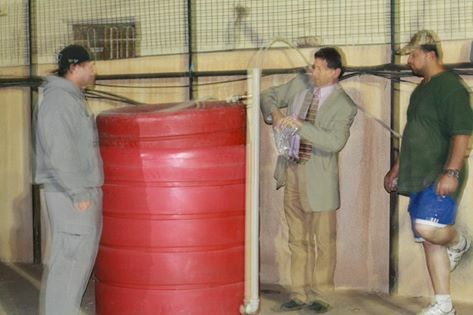 It was used for a workshop and to demonstrate the gas and fertilizer and later dissassembled and delivered as a gift to Dr. Mukdad Al Khateeb at the Baghdad University of Technology. 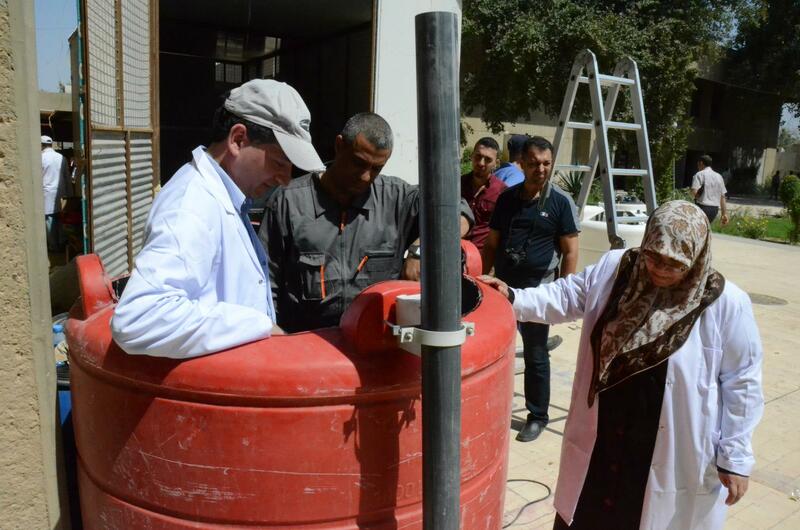 A bright spot in the ongoing conflict in Iraq was our visit in April of 2013 to the Iraq Ministry of Science and Technology (MOST). After we built a family-sized biodigester on the grounds with their engineers, they surprised us by unveiling a host of great technologies that they are working with: solar vacuum tube-assisted air conditioning, super bright LED street lights, Iraqi-manufactured photovoltaic panels, a different type of biogas system to the ones we had built and purchased. 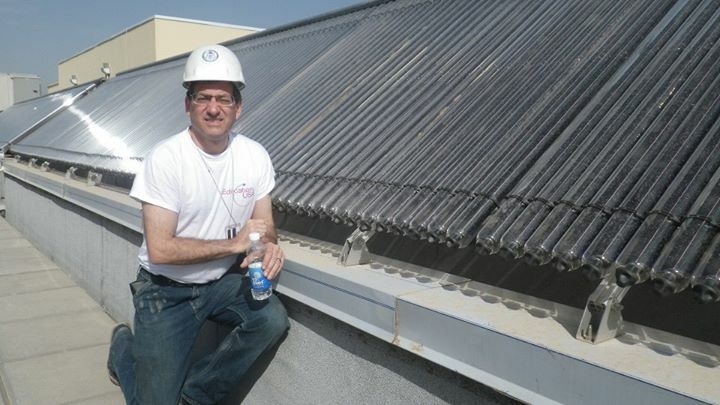 In the spring of 2013 Thomas Taha Rassam Culhane returned to his mother's native homeland of Iraq to conduct biogas trainings and workshops on sustainability in Baghdad and Erbil. 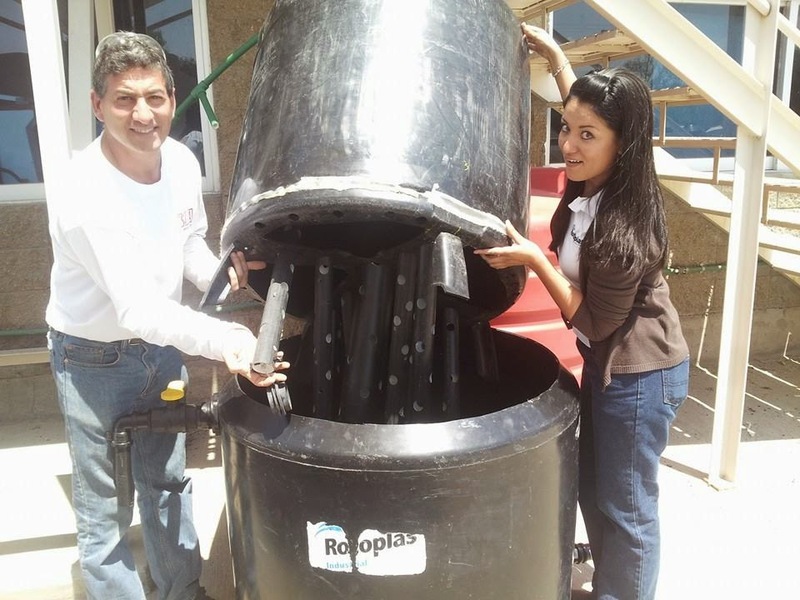 The Washington Math Science Technology School Biodigester was built by Solar CITIES co-founder Mostafa Darsh Hussein, visiting DC on an exchange program after Culhane did a biogas workshop at the school. 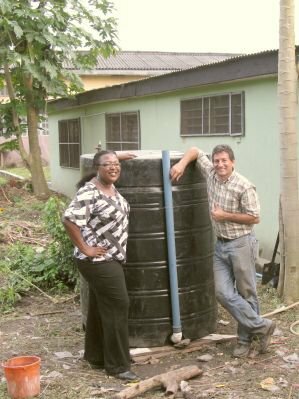 At the end of the summer of 2011, Culhane was joined by Ohio State University Urban Planning Professor Charisma Acey and Nigerian-German friend Paul Chido Iwunna on a trip to Nigeria, hosted by former President Obasanjo, to spread the "gospel of biogas" in Abeokuta. We built at His Excellency's home, at the Bell's School for Girls, at the Sacred Heart Hospital and at the home of a University Professor, Moses Oyatogun.